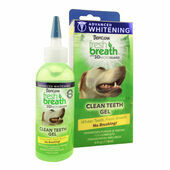 One of the most important yet most overlooked aspects of pet care is dental health. 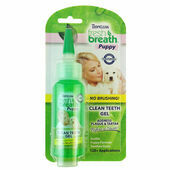 Looking after your dog’s teeth needn’t be costly or complicated, but it can prevent bad breath and more serious complaints which can lead to costly visits to the vet. 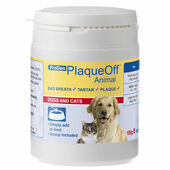 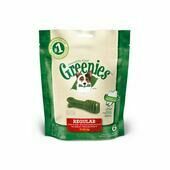 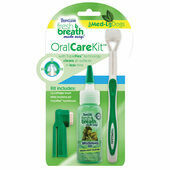 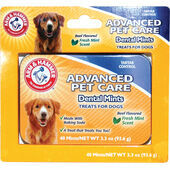 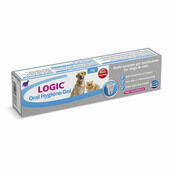 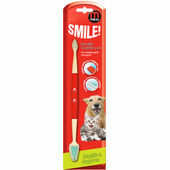 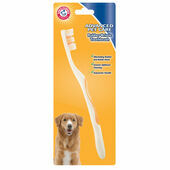 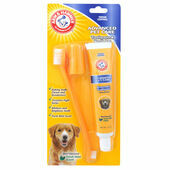 There are a huge number of products available from chews and teeth-friendly treats to toothbrushes and treatments. 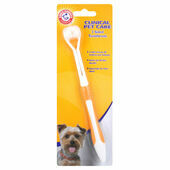 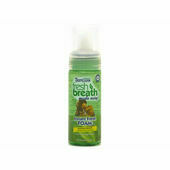 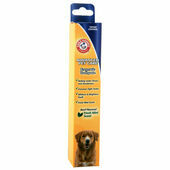 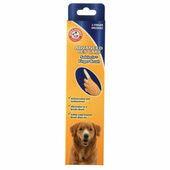 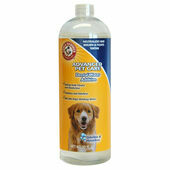 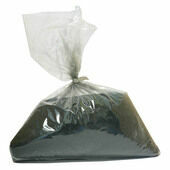 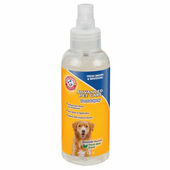 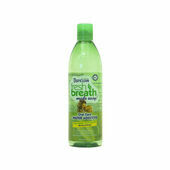 We have a large collection of these products available for all breeds of dog. 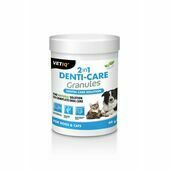  Feeding your pet chews which are made to encourage good oral hygiene is an easy way to take care of their teeth – take a look through the products listed below to see more information on our range of dental health products for dogs.